Paleo or vegan? Gluten or no gluten? What about dairy? And fats? How bad is sugar, really? There are a lot of mixed messages when it comes to what we should be eating. Some swear by a paleo lifestyle, while others thrive on a vegan lifestyle. Mind Body Green sat down with three respected physicians, Frank Lipman, Mark Hyman, and Joel Kahn as they discussed several popular dietary theories and debated over the best ways to eat for optimal health. 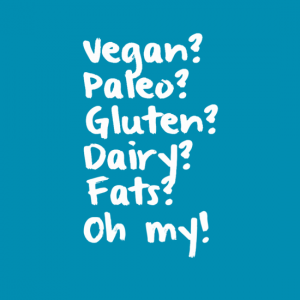 » Don’t be scared of fats! The best options are avocado, olive oil, coconut oil, nuts, seeds, and for non-vegans, grass-fed butter. If your family has a history of heart disease, be mindful of your consumption. » Wheat: those who have celiac’s must remove/avoid gluten, but if gluten doesn’t seem to be an issue for you, then the consumption of whole grains does provide nutritional benefits. » Treat sugar like a recreational drug, as it is incredibly addictive. » Dairy has been shown to be just as addictive as sugar. » While there is some gray area, keep the focus on the fundamentals – eat high-quality, low-glycemic, whole foods. Don’t worry so much about the type of ‘diet’ – just eat real food. Eat as close to nature as possible. Eat what makes YOU feel good. Each person is unique with highly individualized nutritional requirements. 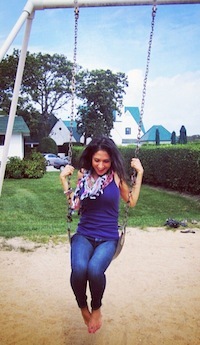 As a Health Coach who focuses on bio-individuality, I believe that there is no one-size-fits-all diet. 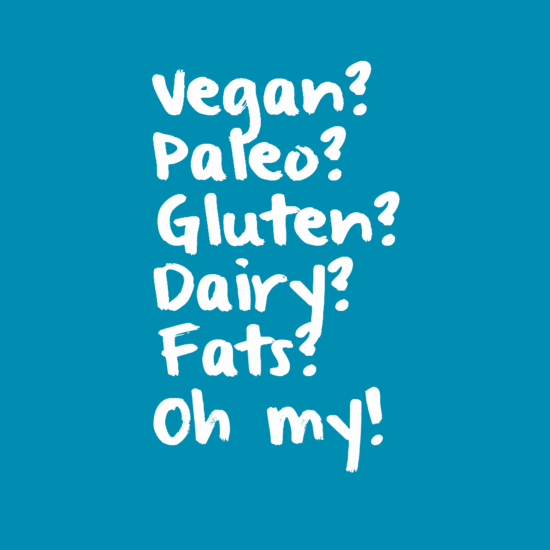 We each have different anatomies, metabolisms and genetic backgrounds that influence our overall health and the foods that make us feel our best. That’s why no single way of eating works for everyone – the foods that my body thrives on, may not work for you and your body. One person’s food may be another person’s poison. That is why jumping on the bandwagon of the latest fad diet may cause harm to your body in the long run. To look and feel your best, you need to discover what foods nourish you and what foods don’t. We are all so different, and getting to know your own body and tuning into its signals is an essential step in getting and staying healthy. 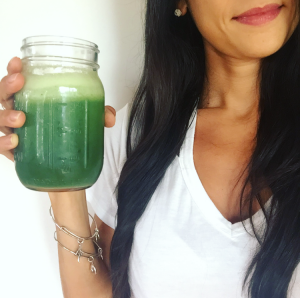 As a Health Coach, I have studied all the major dietary theories and I guide and support my clients to discover what approach will best nourish their bodies and help them reach optimal health. If you’re interested in enlisting a health coach to help you achieve your health and wellness goals, send me a message: tina@nourishedwellness.com. I’d love to hear your thoughts on the video! What style(s) of eating have you experimented with? What makes you feel your best? 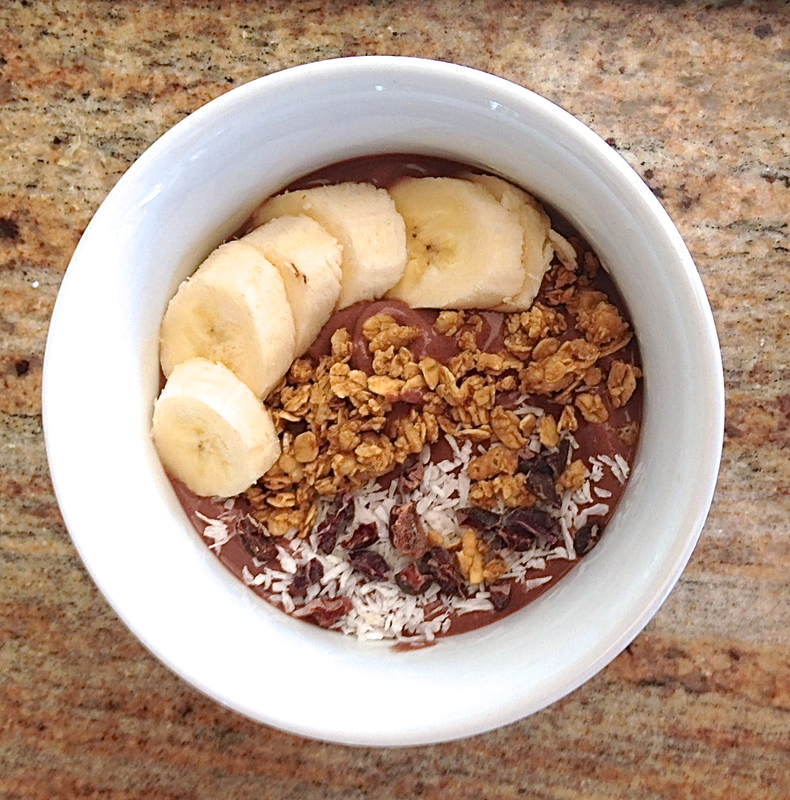 Oh, acai bowl, how I adore thee. Smoothie bowls have been a breakfast/brunch staple of mine for a while now. I love how refreshing, customizable and delicious they are! 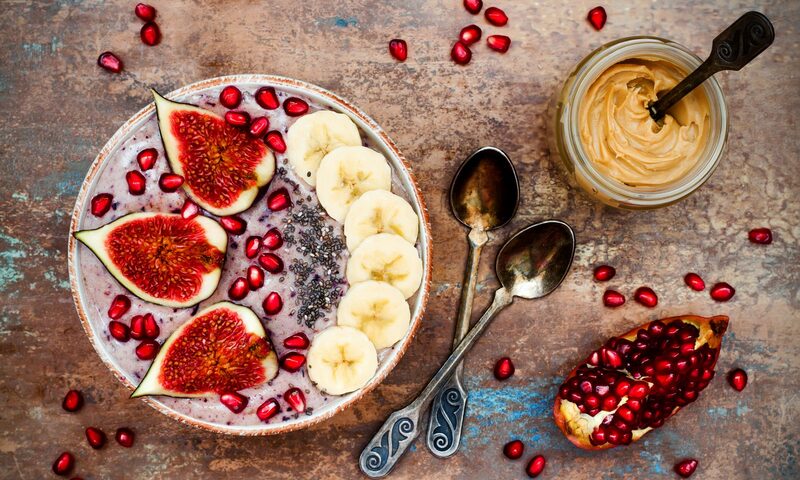 Acai bowls seem to be all the rage these days. Juice and smoothie bars everywhere have been adding them to their menus. I do prefer to make them at home so I can make them exactly how I like. Plus, a lot of places will add sweetener to them, which I feel is unnecessary considering the acai packs are usually presweetened and the fruits and toppings usually make them plenty sweet as is. Here are three of my favorite versions of this bowl of heaven. Vegan and gluten free friends can omit the granola topping or choose a brand you like. -almond milk, coconut milk or any milk you’d like. You’ll need just enough to get things moving in the blender. -In a high-speed blender, blend together the acai smoothie packs and fruit with just enough liquid to get things moving. Add the liquid slowly because you want your mixture to be very thick and frosty. -Add your toppings of choice and enjoy right away. 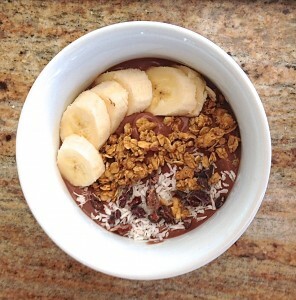 Have you tried an acai bowl? What are your favorite toppings? do you struggle with poor body image? How many times have you looked in the mirror and said something negative about yourself? You know exactly what I’m taking about. You can wake up in a great mood, but with one look in the mirror, that good mood quickly comes crashing down and your mind is filled with negative thoughts about yourself and your body. Negative body talk is a huge problem. It’s hard not to compare yourself to the celebrities and models you see in magazines and on TV and feel pressure to be “perfect” – as if such a thing even exists! To break-free from this negative body-talk, you must make the commitment to recognize it and then decide to change it. “Why is my hair always such a mess? !” >replace with> I am unique. I am beautiful. I love myself just as I am. “My thighs are huge!” >replace with> I am so thankful for my legs, which give me the ability to move and enjoy life. “I wish I looked like her…” >replace with> I am exactly who I’m meant to be. I accept and love myself. “Ugh, I feel fat today!” >replace with> My body is a temple. I love and honor myself. I think this is such a great idea! While you may not have this motivational mirror in your home, every morning, as soon as you wake up, I want you look in the mirror and say at least one thing you love about yourself. 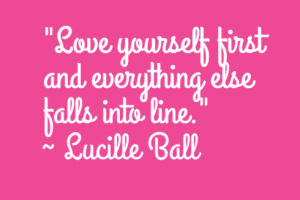 Start your morning on a positive note and make this expression of self-love a daily habit. 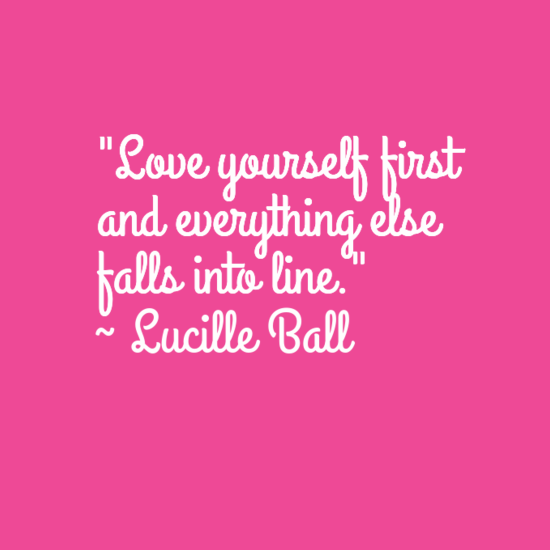 In the comments below, I want to hear 3 things that you love about yourself! Happy Friday! You made it through the week! I say this calls for a celebration. Pancakes for breakfast, anyone? This recipe was inspired by a recent brunch experience in NYC at Ellary’s Greens. 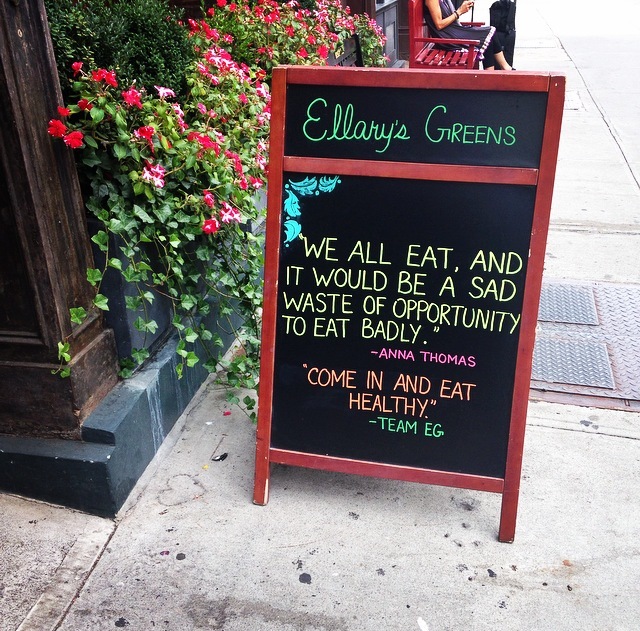 Ellary’s is a gourmet cafe that offers healthy, natural and organic foods, and let me tell you, their brunch is AMAZING. If you live in NYC and haven’t been there, I highly recommend it. 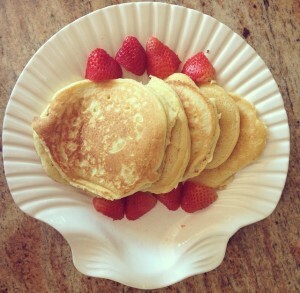 I ordered the almond flour pancakes and they were insanely delicious. Perhaps the best pancakes I’ve had, like, ever. My boyfriend, who is resistant to try anything deemed “healthy,” tasted them and loved them also. We both raved about those pancakes and we couldn’t wait to go back and have them again…and I couldn’t wait to go back to my kitchen and re-create them. I love to experiment in the kitchen and enjoy the challenge of making healthier versions of classic, not-so-healthy recipes. What makes these pancakes healthier that regular pancakes? I’m glad you asked! Almond flour is high in protein, low in carbohydrates and low in sugars. It’s also low glycemic so it won’t send your insulin on a roller coaster ride the way pancakes made with white flour will. While the texture of these pancakes is a bit denser than your typical pancakes, they have a great flavor and I actually prefer the denser version. In fact, if given the choice between these almond flour pancakes and regular pancakes, I’d pick the almond flour version hands down! • optional: if you want to get really wild, you can add cinnamon and throw some blueberries into the pancake batter. 1. In a medium sized bowl, whisk together all ingredients until batter is smooth. 2. Heat the coconut oil in a skillet over medium heat. Drop the batter by large spoonfuls onto the skillet, and cook for approximately 3 to 5 minutes on each side until bubbles form and both sides are golden brown. 3. Serve alongside fresh fruit and top with pure maple syrup. Enjoy! How do you like to celebrate the beginning of the weekend?